Despite the dovish shift at the Fed’s first policy meeting of the year, which weighs on USD, a resurgence in concerns regarding US / China trade relations sees the USD strengthen sharply on still inflow. EUR, meanwhile, remains under pressure as Brexit uncertainty and a more somber tone from the ECB keeps sentiment skewed to the downside. EURUSD continues to trade within the broad 1.1217 – 1.1569 range but has put in a lower high along the bearish trend line from running from the late 2018 highs, suggesting continued downside. Bears will eye for a break of the 1.1291 structural low and rising trend line with a break of the key 1.1217 level needed to signal a resumption of the downtrend. Following the recent topside break from the falling wedge pattern that had framed price action, GBPUSD has now traded back down to retest the broken pattern top, which for now is holding as support. Bulls will need price back above 1.3304 to keep further upside in focus. While below 1.3004, the price is still open to the risk of a rundown to the 1.2693 level. Gold prices failed to break the 1235.96 resistance level for now. The retracement is still holding above the 1298.29 level which bulls will be looking to use as support for a further run higher targeting a break of 1365.53 to confirm a full bullish shift. 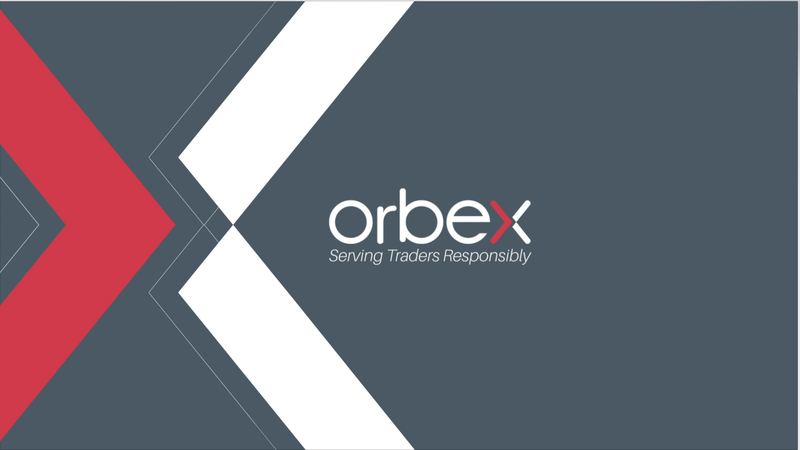 The post Intraday Technical Analysis 11 February appeared first on Orbex Forex Trading Blog.